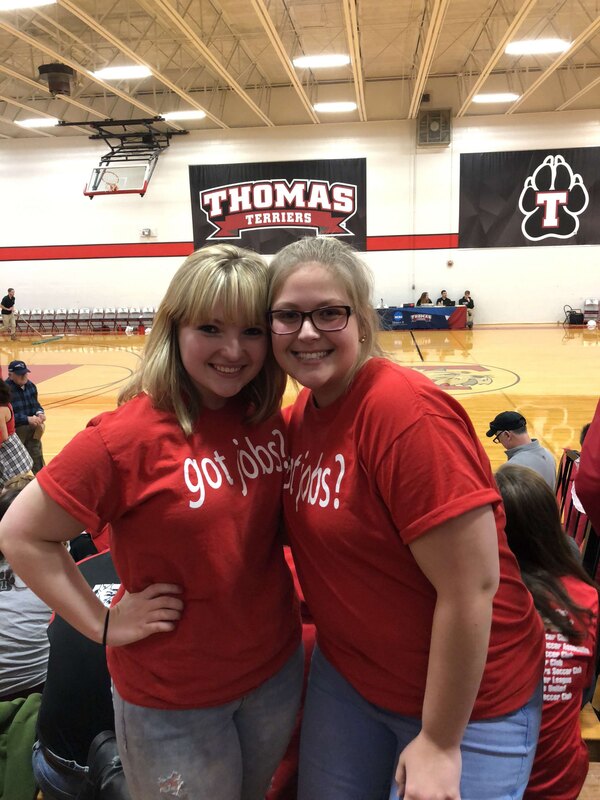 Dozens of high school students gathered at Thomas College throughout the day last Saturday to compete in the Annual Unified Basketball Tournament. One team, Hampden Academy, was waiting on their opponent to show up for the scheduled game. 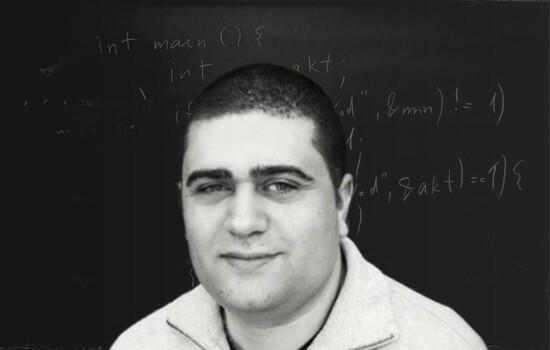 Unfortunately, as the time got closer – it was clear the team would be a no show. It just so happened the Thomas College men’s basketball team was in the gym to support the teams while waiting for their bus to arrive for their away game. Event organizer and student Cassie Contigiani ’19 asked the Hampden Academy coach if their players were interested to play against the Thomas men’s basketball team. They were! After the men’s basketball team players played a full game against Hampden Academy, they finished off the game with singing Happy Birthday to an athlete from Leavitt before heading off to their varsity game. “I couldn’t thank them enough!” said Cassie, who was so appreciative of their support. 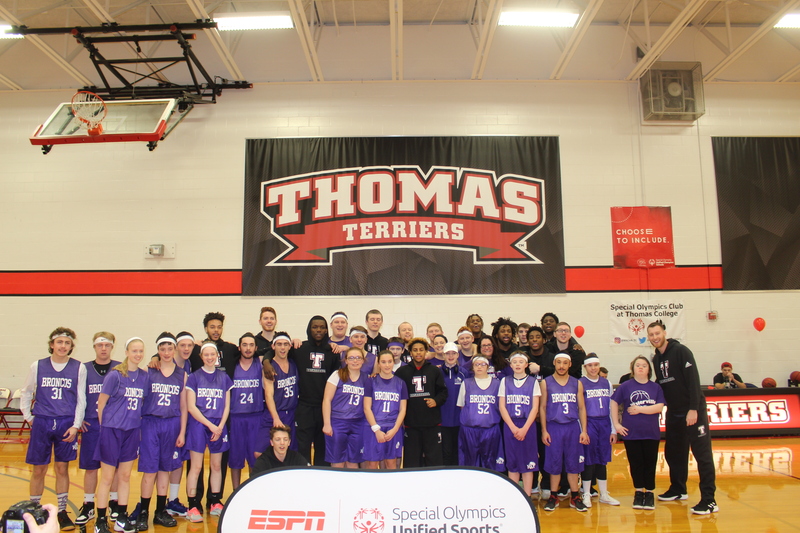 The Unified Basketball Tournament was hosted by Thomas College’s Special Olympics Club, with roughly 30 Thomas student volunteers and dozens of students ready to play ball, the event was a major success. 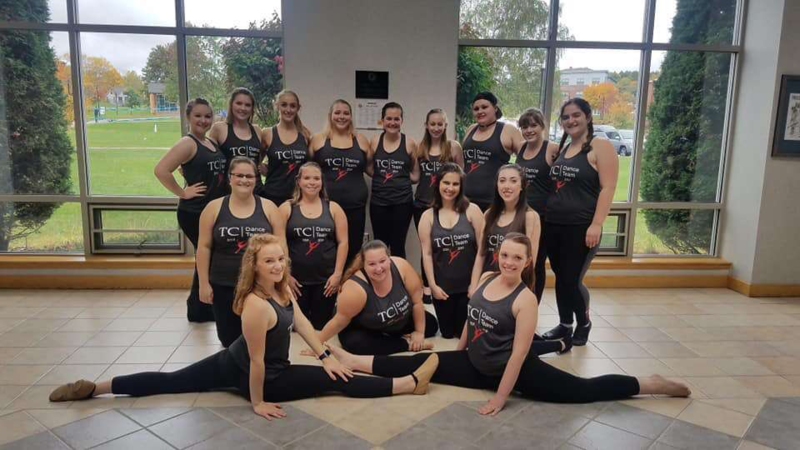 All proceeds were donated to Special Olympics Maine.